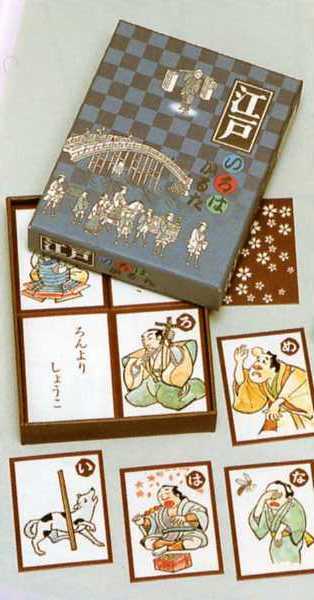 Orthodox karuta that begin in "if dog walk hits the bar." You ask the merchant temperament of worldly skillful Edo. Iroha Karuta researcher Masamizu Tokita's commentary (with English translation).